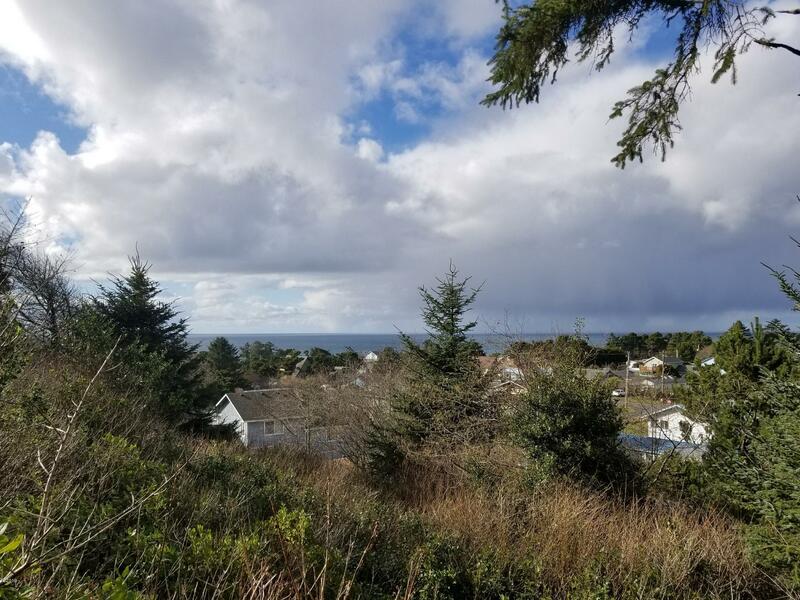 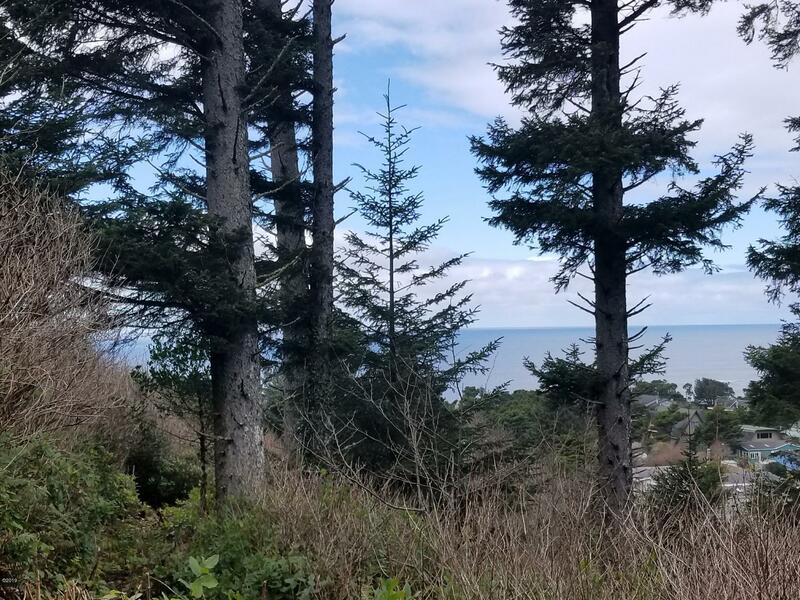 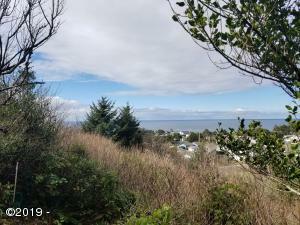 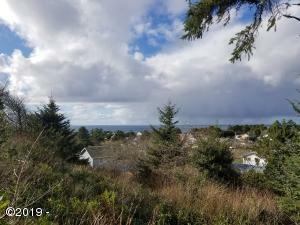 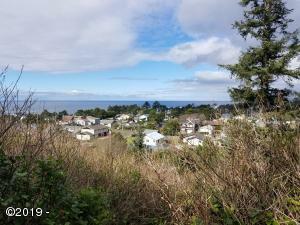 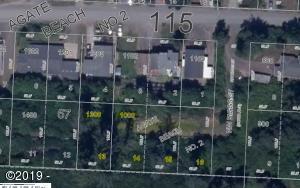 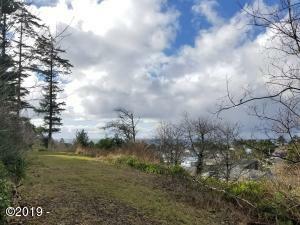 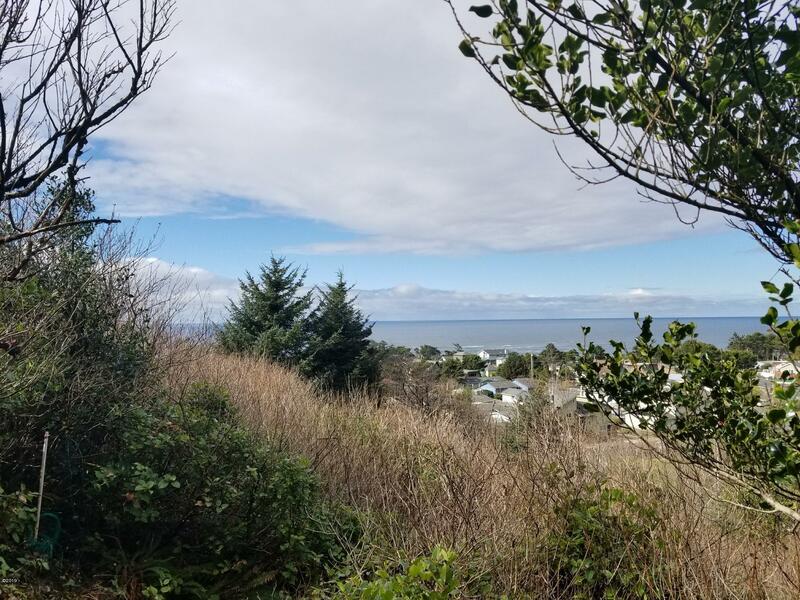 Great Ocean Views from this property conveniently located just minutes from the Beach, Bayfront, and downtown Newport. 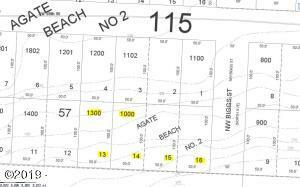 4 lots each 50×100. 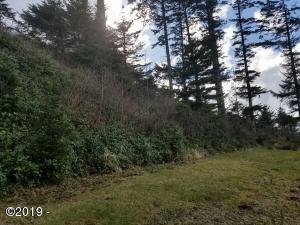 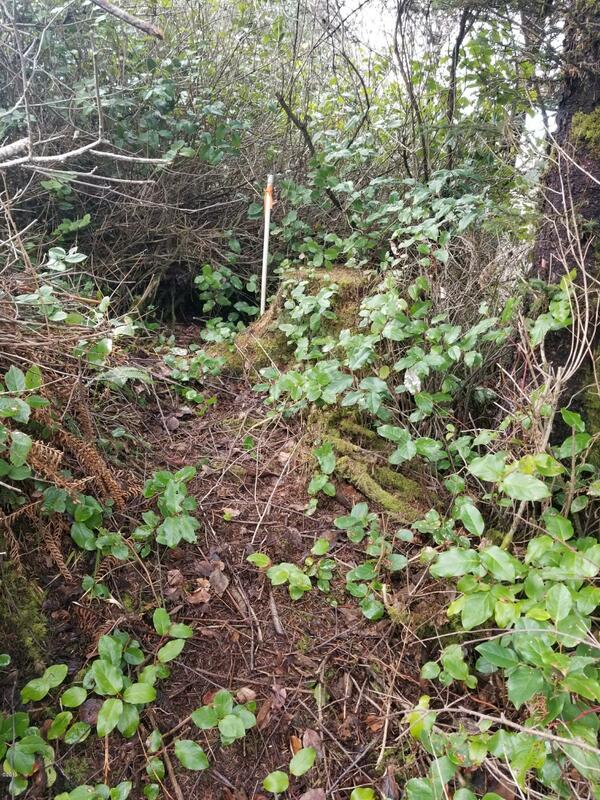 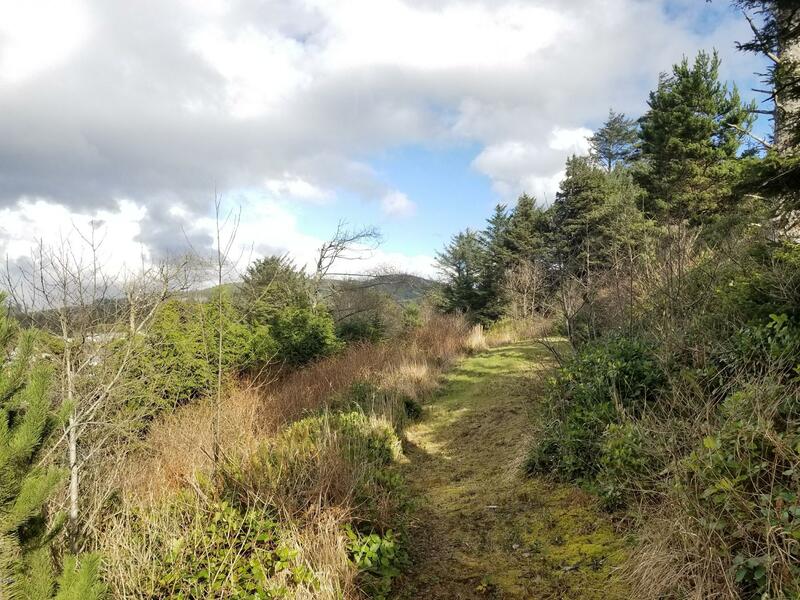 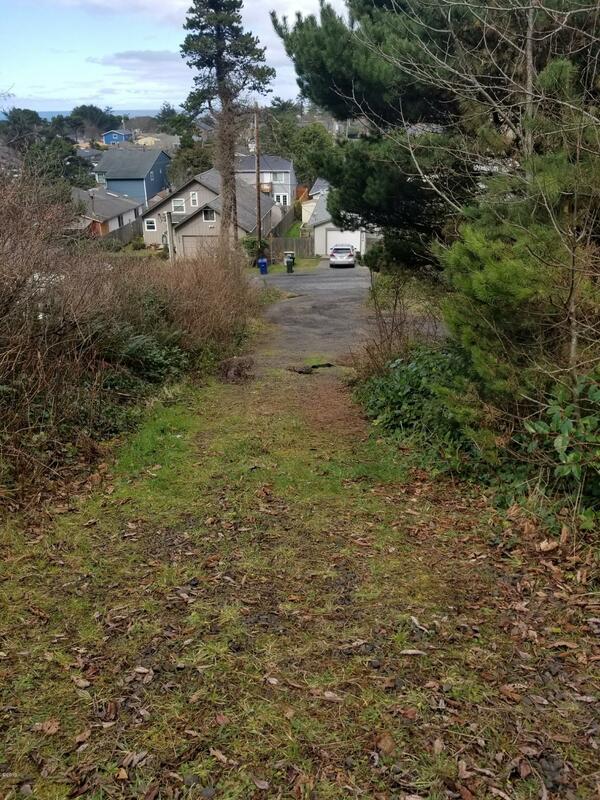 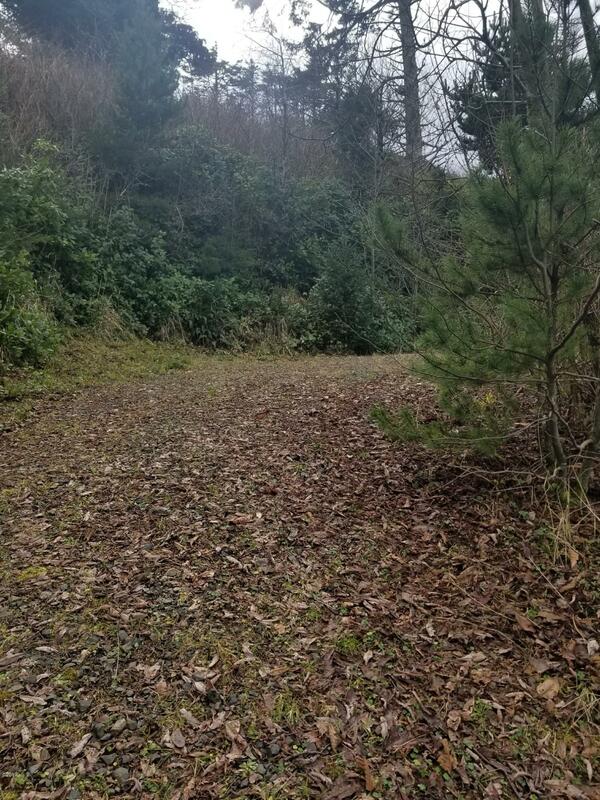 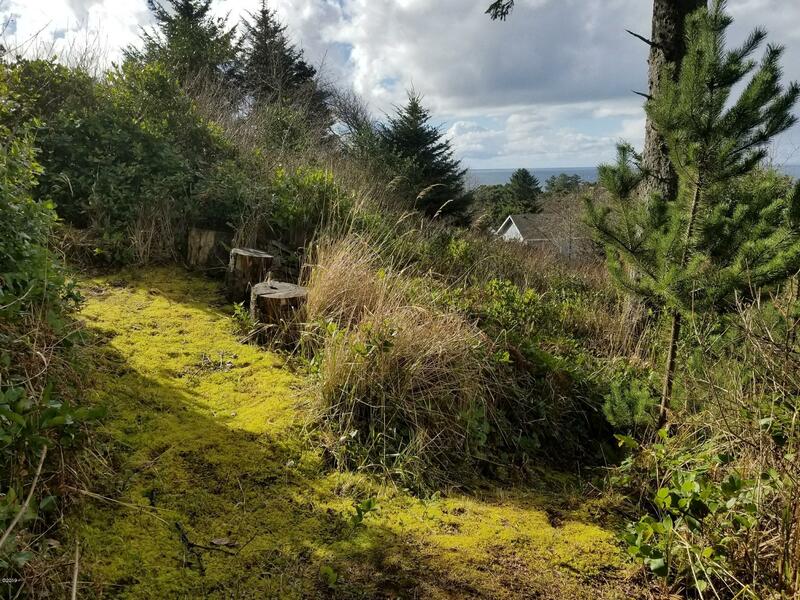 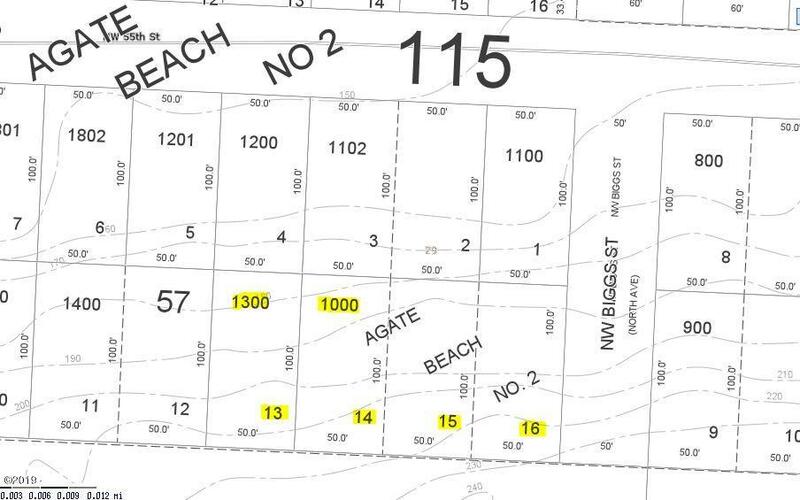 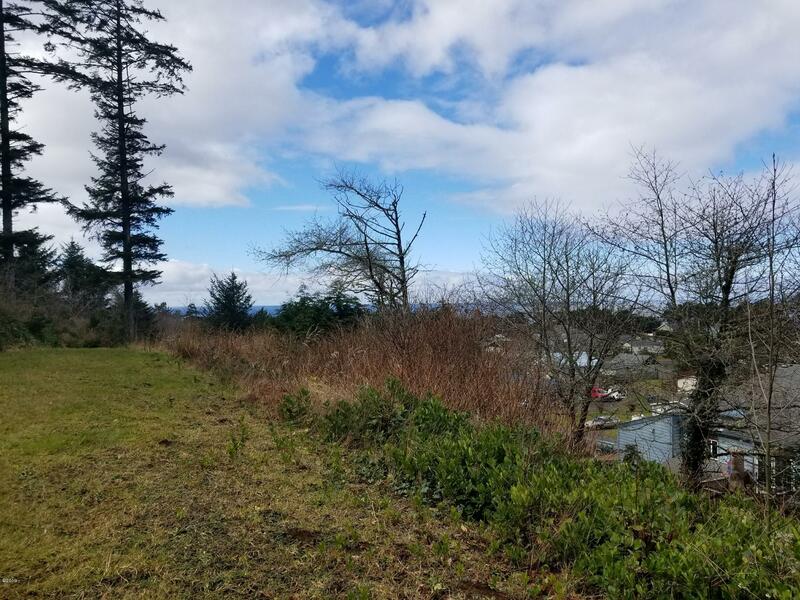 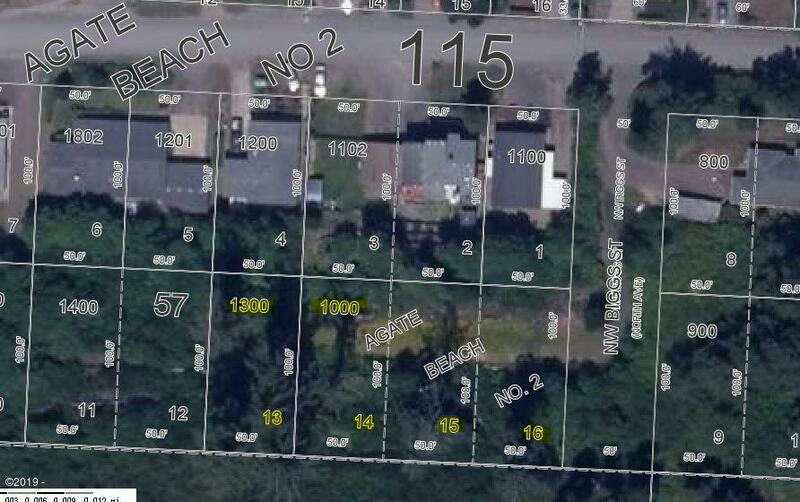 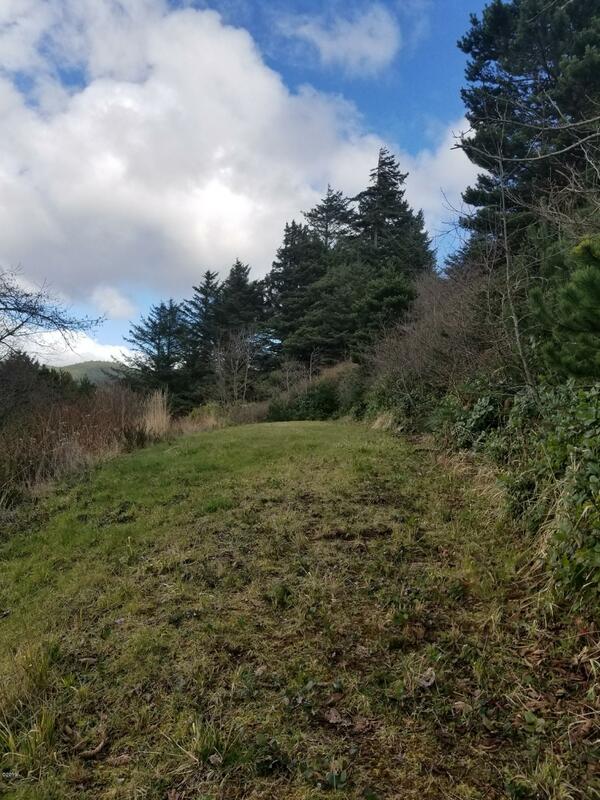 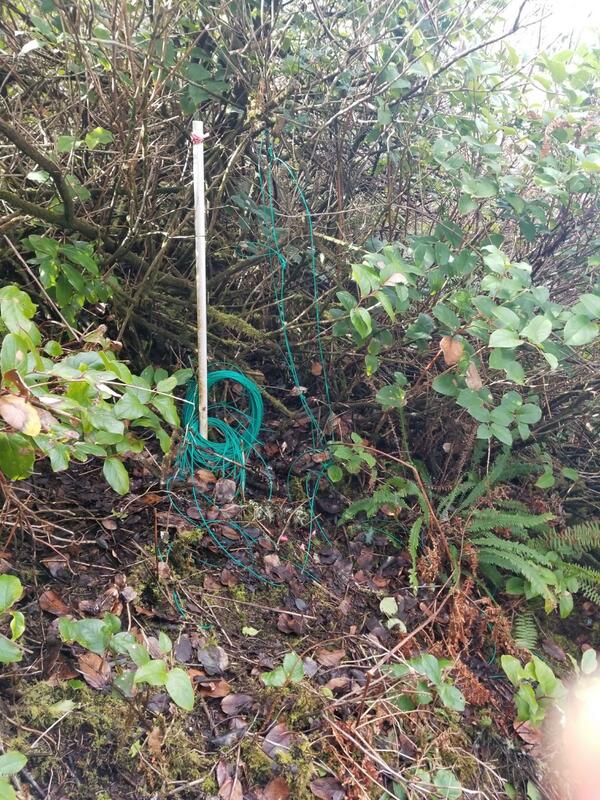 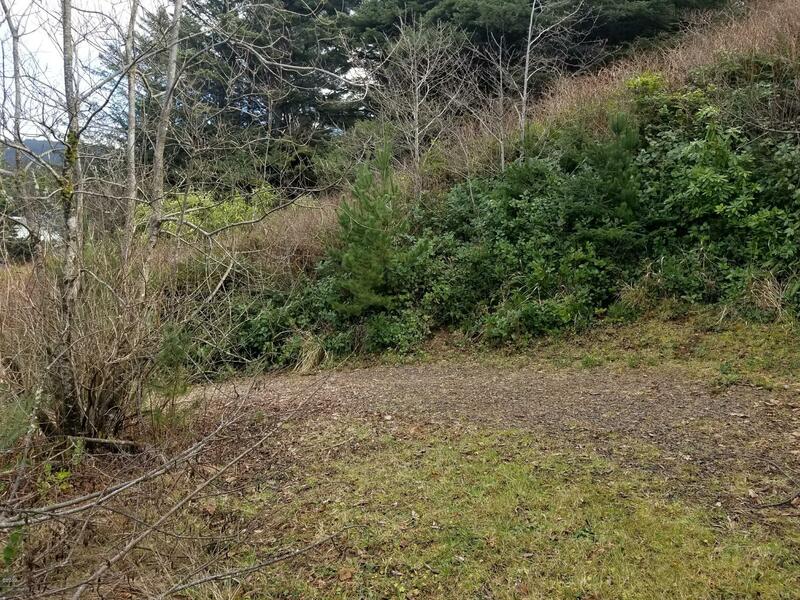 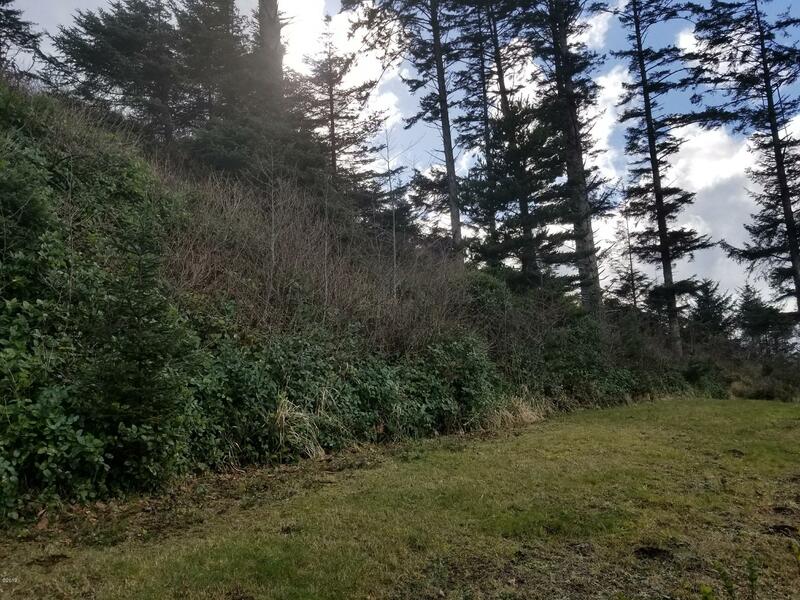 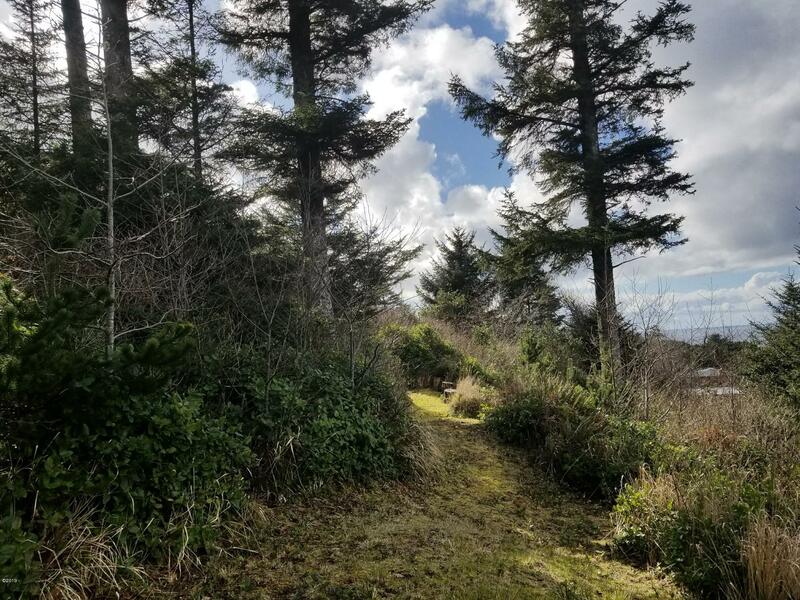 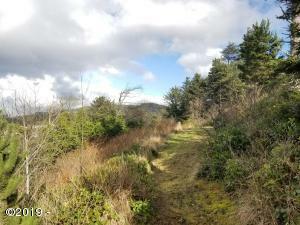 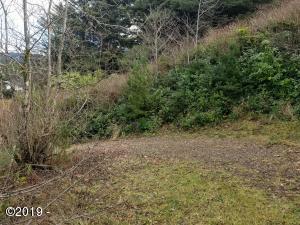 Lots are on a slope, with a level section, and ready to build your dream home! 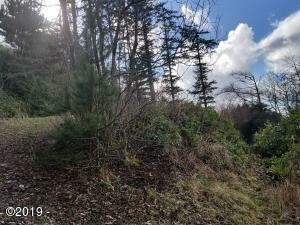 Mature trees and dense low vegetation. 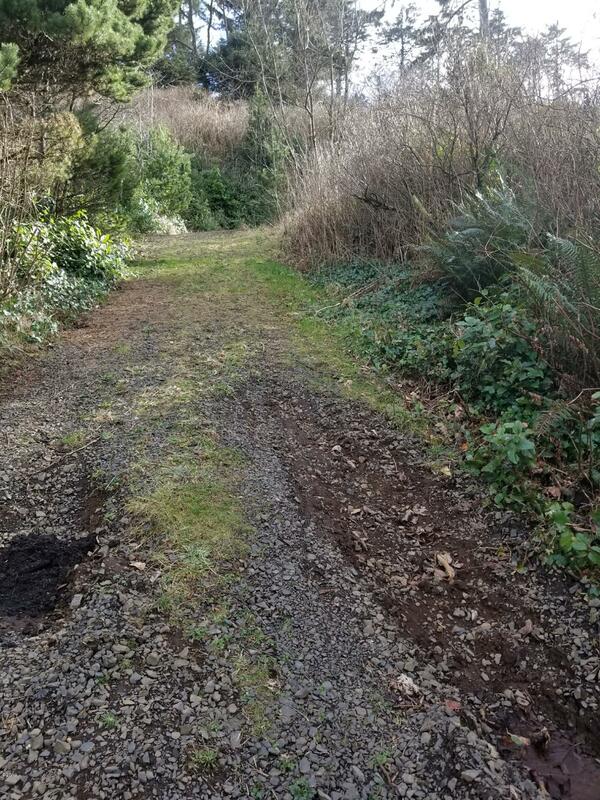 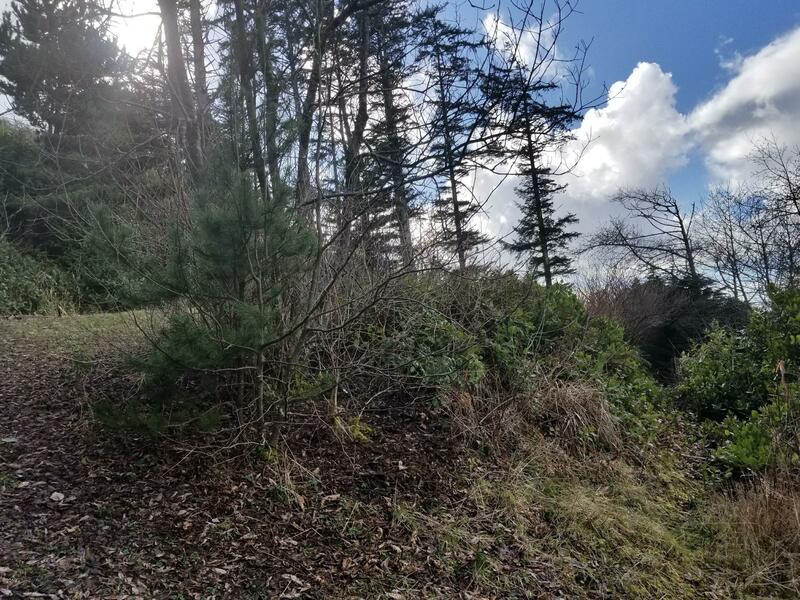 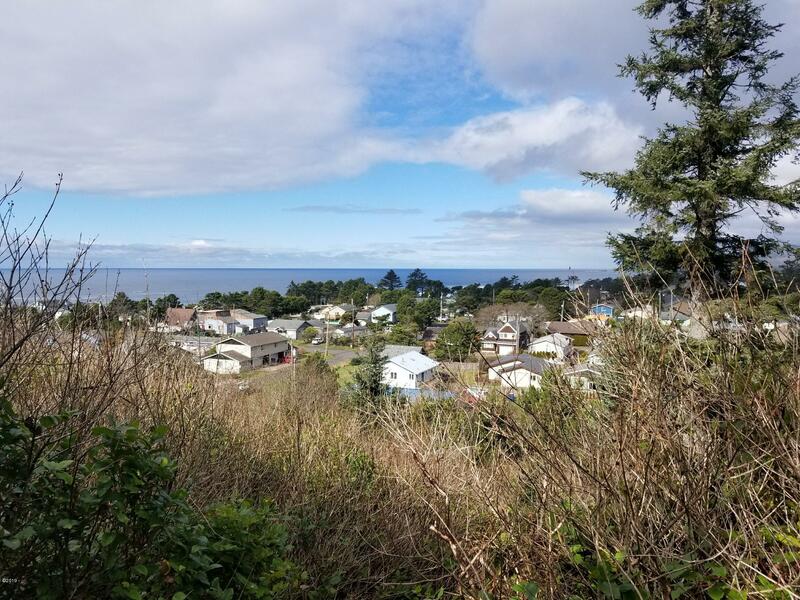 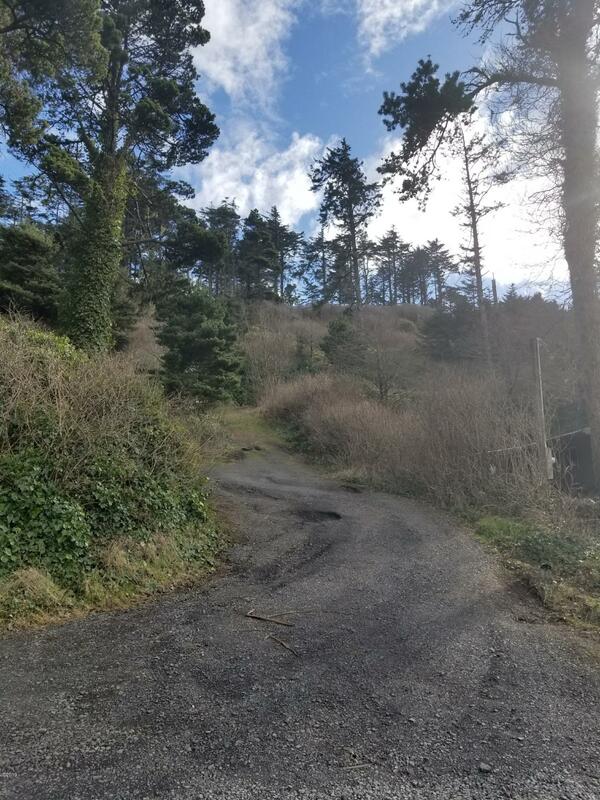 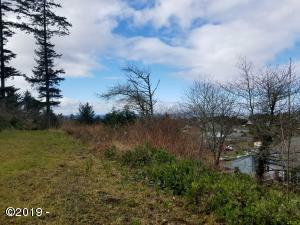 Directions Highway 101 N, Left on NW 55th, Left on NW Biggs St. (No Street sign, road up to lots between Azalea and Rhododendron, follow realty signs up to top of hill).